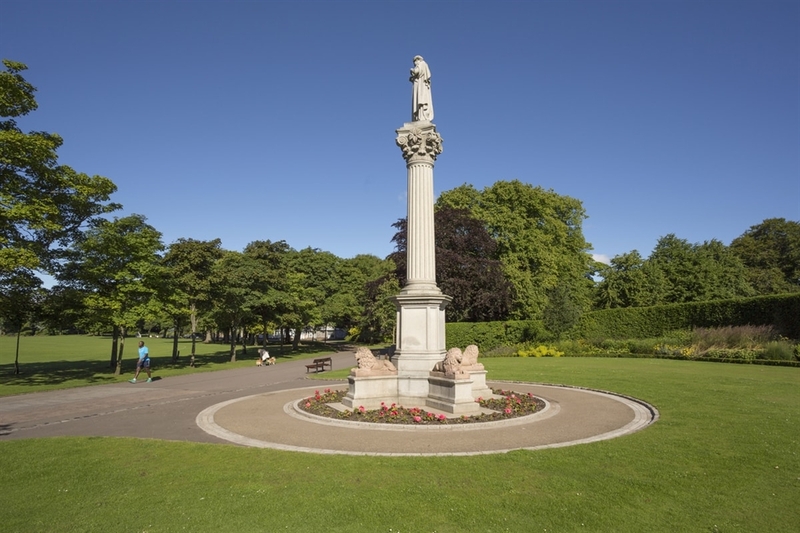 Duthie Park is located to the south of Aberdeen city centre. 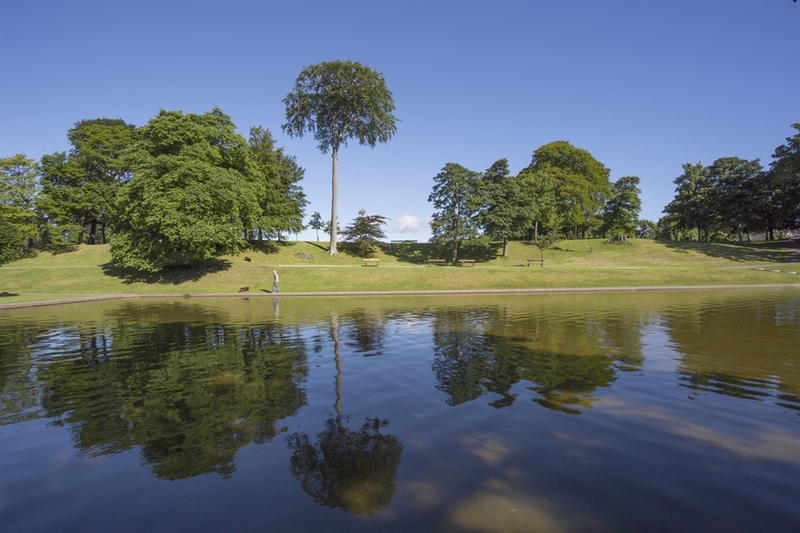 Donated by Miss Duthie in 1880, Duthie Park is Scotland's third most visited gardens for its wide range of exotic plants, family play areas, boating ponds, sports fields and recently restored Victorian design features. The park also features the David Welch Winter Gardens which is one of the largest indoor gardens in Europe.